Entrepreneur organisation ‘Unearthed’ and funding organisation ‘Investing in African Mining Indaba’ have partnered to offer four African emerging technology businesses the opportunity to pitch their innovative industry solutions at the world’s largest mining investment conference on Wednesday 6 February 2019 in Cape Town. The four successful applicants will access the valuable prospect to present to approximately 750 investors and dealmakers, leaders from over 220 mining companies, and 34 government ministers. Industry Lead – Crowdsourcing at Unearthed, Holly Bridgwater will moderate the startup session showcasing these upcoming transformative mining technologies. “I am excited that we have the opportunity to share some of the amazing tech being built across Africa with an audience of potential customers and investors at one of the world’s largest mining conferences,” Bridgwater said. 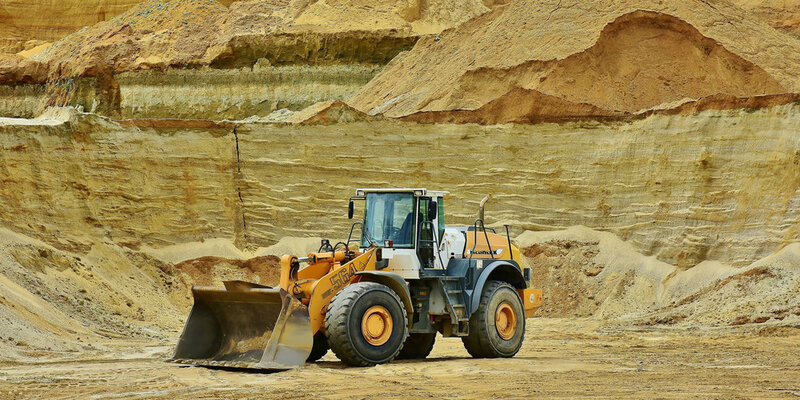 “From AI and Big Data to new satellite technologies and more efficient production, mining companies are embracing innovation. We are very proud and excited to be running this fantastic initiative together with Unearthed, set to bring new ideas to one of the world’s oldest industries as well as provide four African tech startups with exposure to the world's largest mining companies,” said Grose. Imago Founder Michael Evans said he was thrilled to pitch Imago at Mining Indaba last year. “Africa is a big market for us. We really appreciated the chance to meet so many potential clients so quickly. The conference has a great reputation for investment and technology. It was the perfect way to show investors how Imago is changing mining,” Evans said. To apply for Startups Unearthed Africa, visit: https://unearthed.link/SUA and submit your application before 30 November 2018.